Today, most organizations know that there is a gap between recruiting graduates and the point at which they become productive. 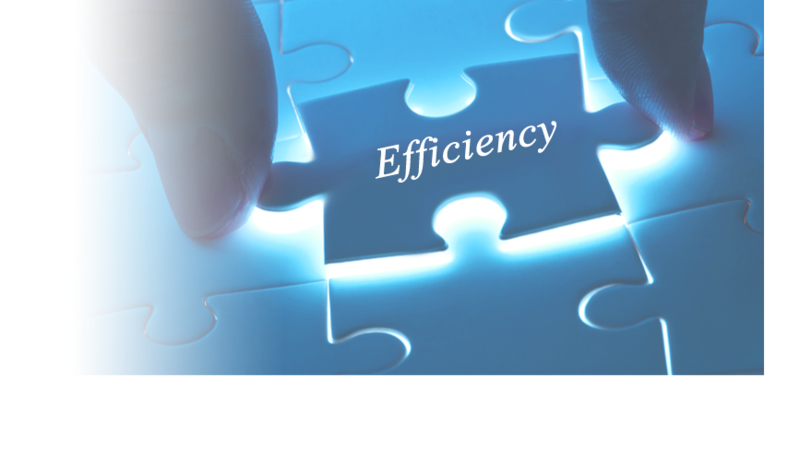 By combining Teamcenter training with your academic degree, fresher can acquire the business-critical skills they need. Graduate training seems as important as it ever was! 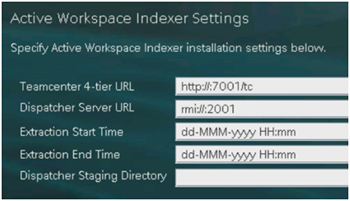 If you are serious about your career and want to explore one of the fastest growing IT i.e. 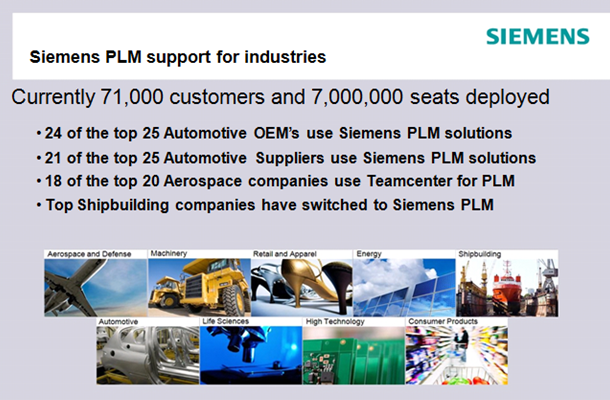 Siemens Teamcenter Product Lifecycle Management software you are welcome to join this program, which is transforming fresher like you to a successful Teamcenter PLM professional. 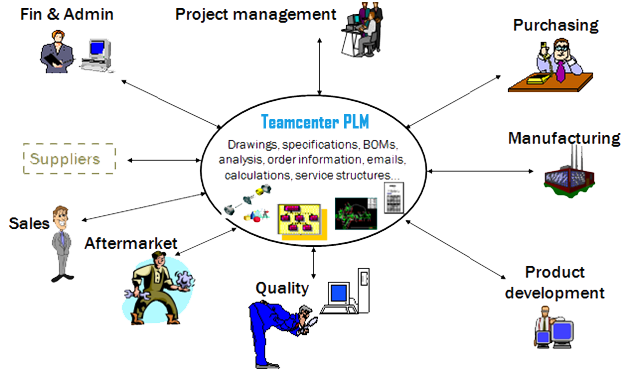 Presently, there is huge crunch of qualified resources to handle Teamcenter PLM technology across the globe and hence job opportunities with expected salary are very high internationally. "Right job with right remuneration at right time in right industry make a huge difference in career." Today, most organizations found that there is a huge gap between recruiting graduates and the point at which they become productive. 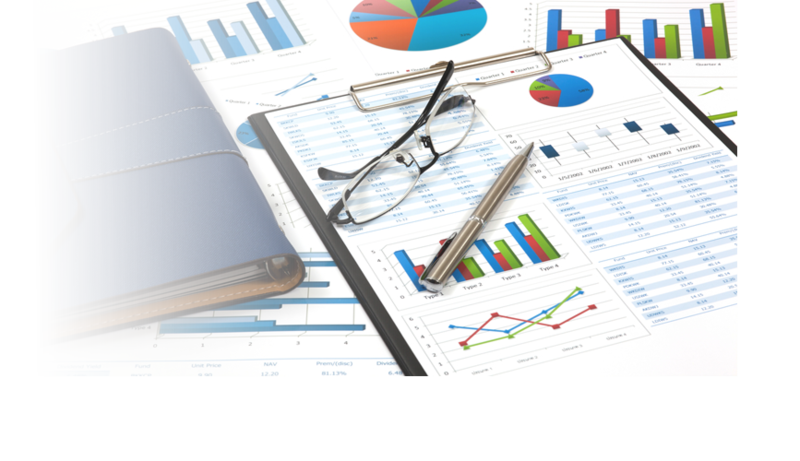 By combining training with academic study, fresher can acquire the business-critical skills they need. Graduate training seems as important as it ever was! A fresher having completed his/her graduation in engineering like Mechanical, Computer, E&TC, Production, IT and science graduate having computer as a background like MSC, MCA etc. 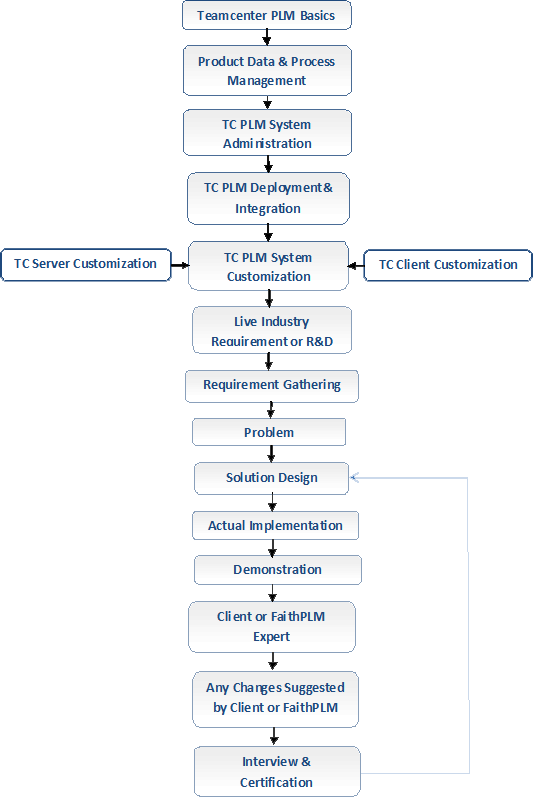 What are the pre-requisite to make career as a successful Teamcenter PLM professional? You should have faith in knowledge. You should be motivated and enthusiastic towards technology exploration and not mere certification. Based on the area of interest and your exploration you can choose any of the opportunity to explore like? Experience: Today, industry is looking for experienced engineer in-spite of fresher, who must have contributed for some industry specific requirement, and this requirement will be addressed systematically. 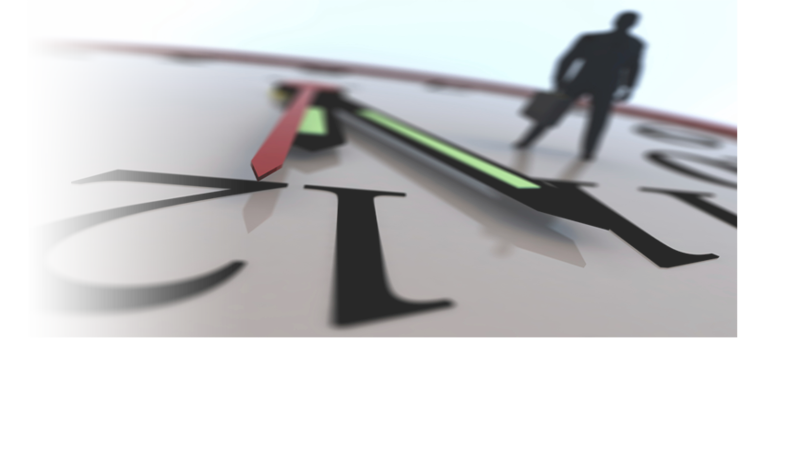 Day in the Life: On the first day you will be productive. 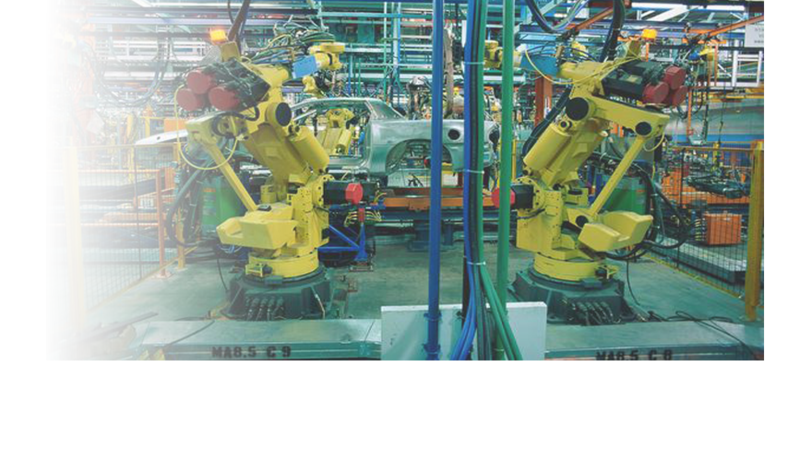 Alignment: You will be more aligned towards industry practical usage with focused approached towards industry PLM requirement. 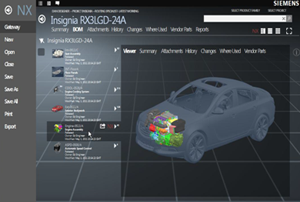 Knowledge: In-depth knowledge of Teamcenter PLM from concept to customization. Confidence: Increase technology confidence which will help to achieve further career milestone. 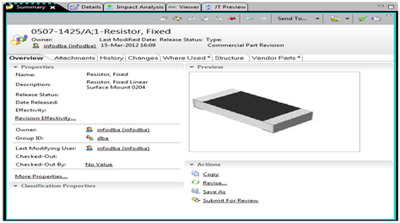 FaithPLM Solutions is a Teamcenter Technology Centric organization which actively takes into considerations fresher needs, abilities and inherent potential while exploring this technology. 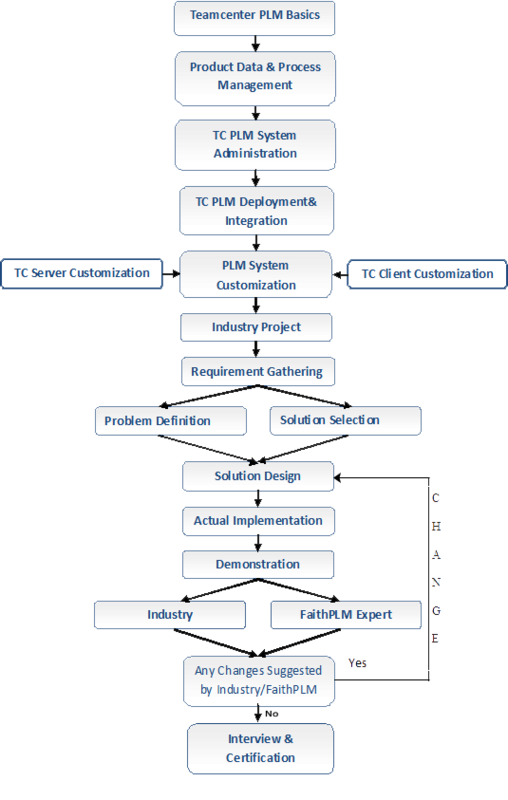 Teamcenter training curriculum is designed by Teamcenter PLM Subject Mater Expert and hence based on present and future need of industry which will help you to achieve "next generation" of PLM talent. 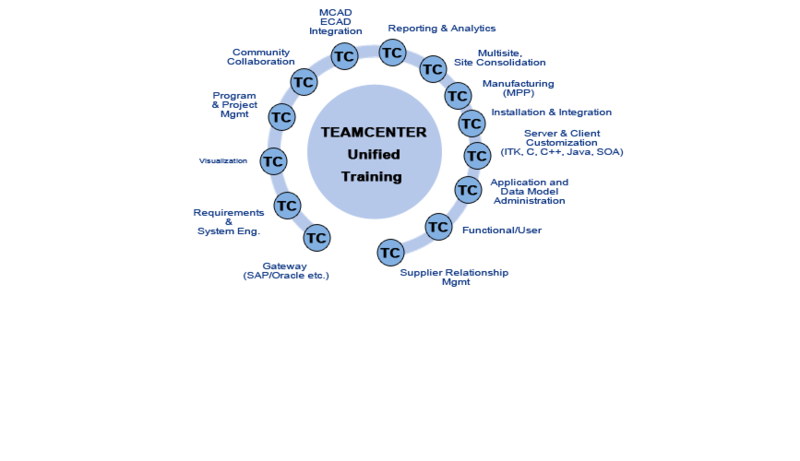 Trainers are having in-depth understanding of Teamcenter with extensive experience in training professionals and fresher's across the globe along with reorganization by various MNC. 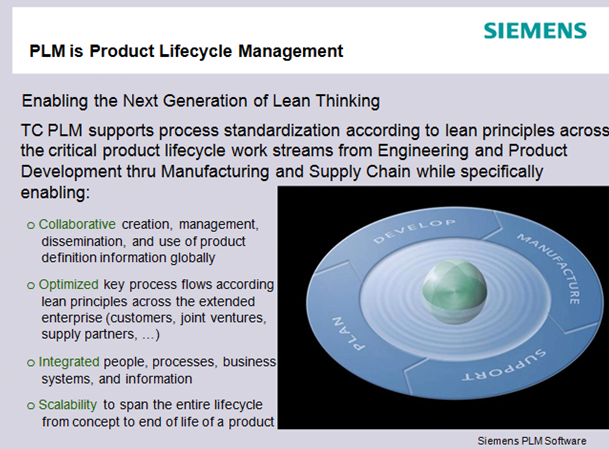 What are all activities involved here to understand and learn Teamcenter PLM at its best? 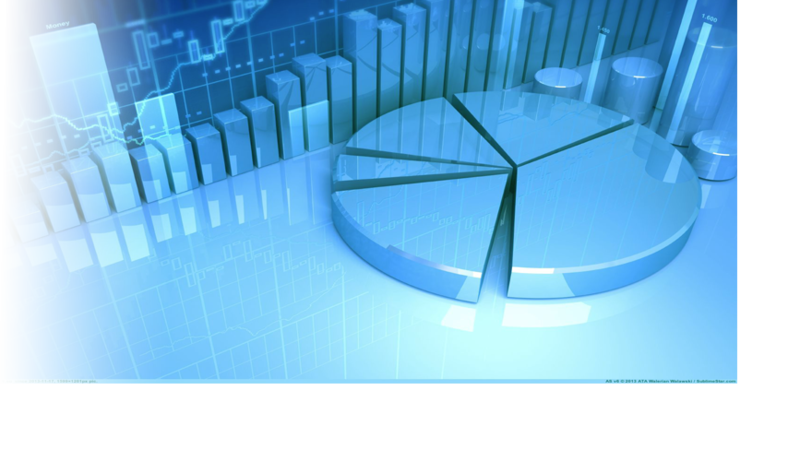 At FaithPLM, we have adopted a unique approach to make you understand the technology at its depth. This consists of various modules as below. 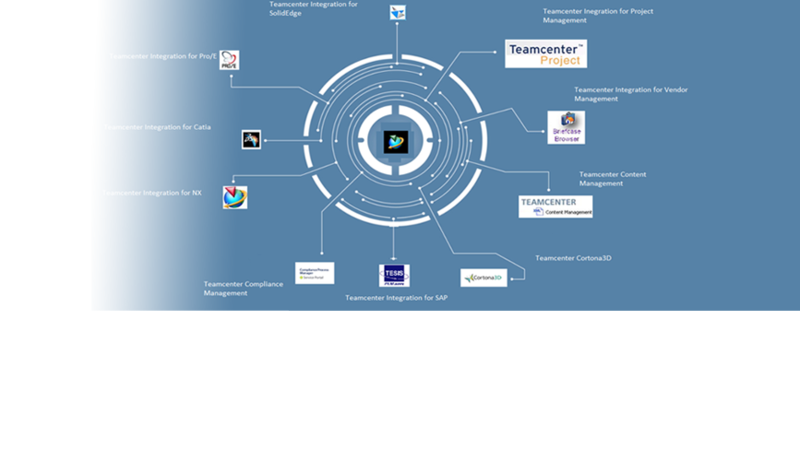 Teamcenter PLM Deployment & Integration: This covers deployment & integration strategies, various s/w involved, component and their purpose. 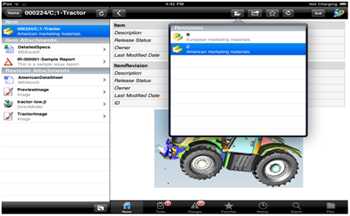 Teamcenter PLM Project: This will cover mapping a live industry requirement in Teamcenter. How much time will it be required to complete above modules? It require two months or 120 hrs. of time to learn above modules in depth. The person who is having @ 5 years of extensive experience in Teamcenter implementaion, development, customization and site support activities and have done several projects for various client across the globe. What will be my role in industry after completing this program? 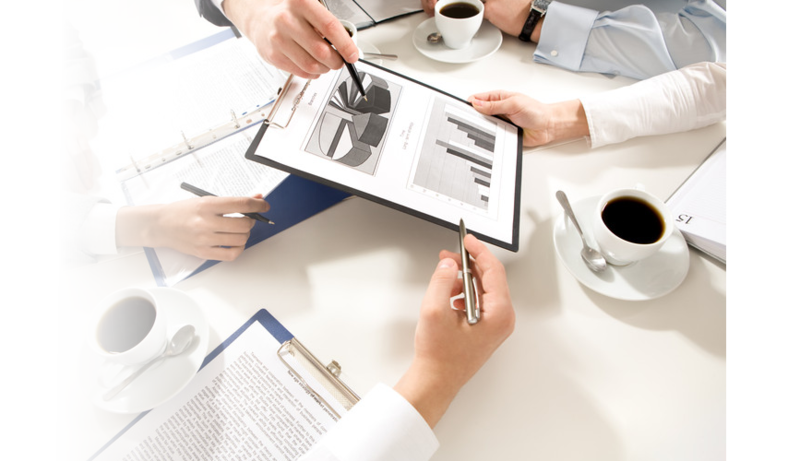 After the completion of respective modules you would be referred as skilled Teamcenter professional. E.g. 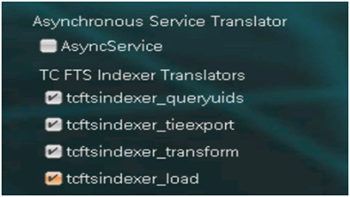 Teamcenter Administrator, Teamcenter Customizer, Teamcenter Implementer etc. How FaithPLM will guide me for job placement after completion of this program? FaithPLM has its unique placement assistance program which would make student ready for the corporate world. With the knowledge acquired by the students and our tie-ups with industries we have placed number of students in reputed organizations. After completion of this program, which types of industries will be opened for me? / Am I eligible for the general industry accpetance criteria? 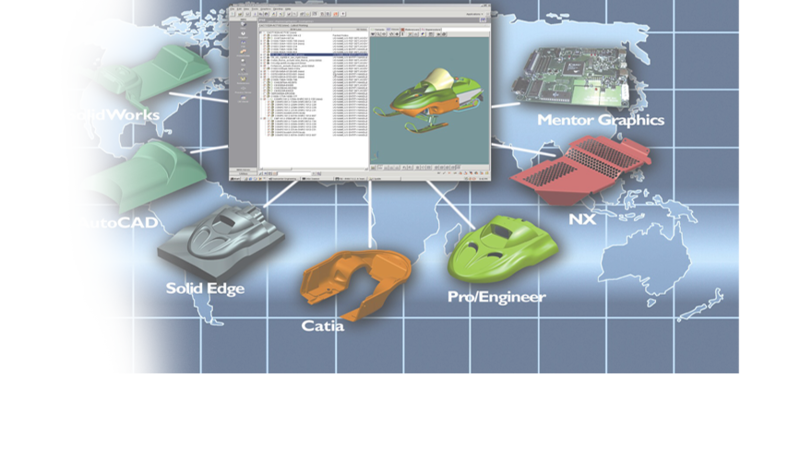 With the knowledge and expertise we have, today FaithPLM is associated with many of the organiations and many of our participnats playing a crucial in high end indurtiesacross the globe.